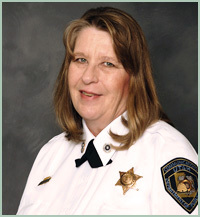 Karen Orton is the mother of nine children in Cedar City, Utah and for the past 24 years, she has worked as an E-911 Emergency Medical Dispatcher for her local ambulance, police, highway patrol, and fire departments. 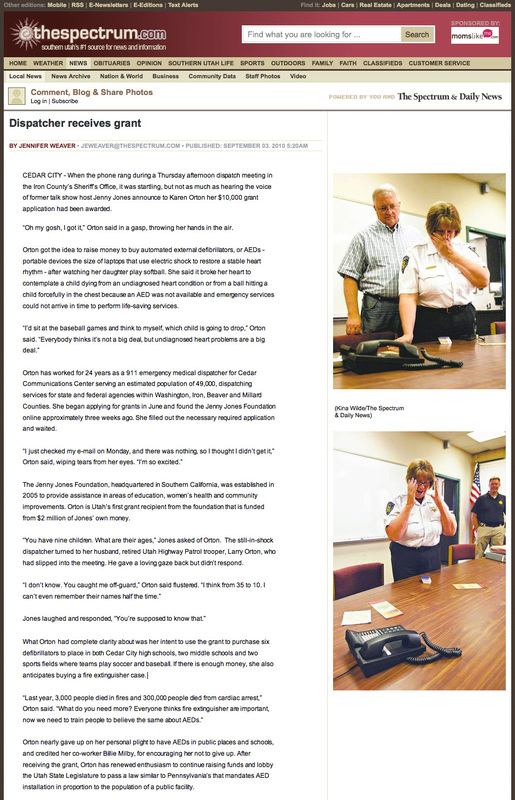 "It still breaks my heart to have a child die from an undiagnosed heart condition or from commotio cordis (blow to the chest), because no AED was available and EMS personnel do not arrive in time," she wrote in her application. 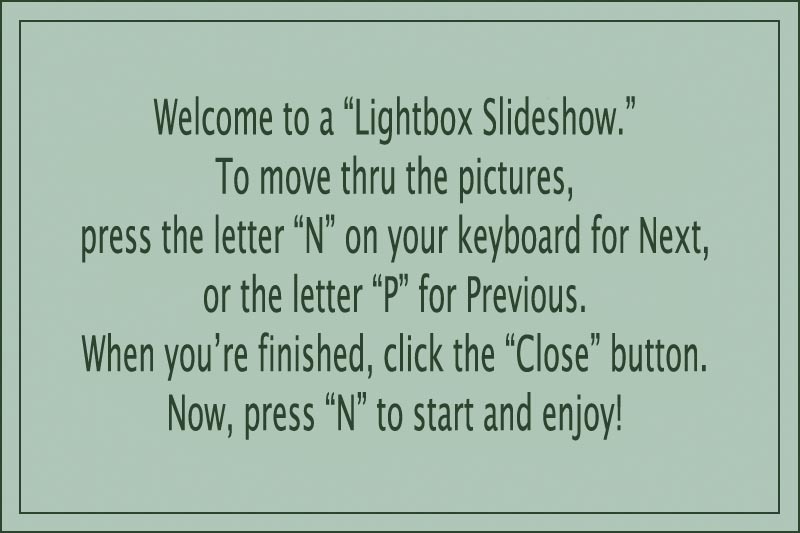 "The technology is there! 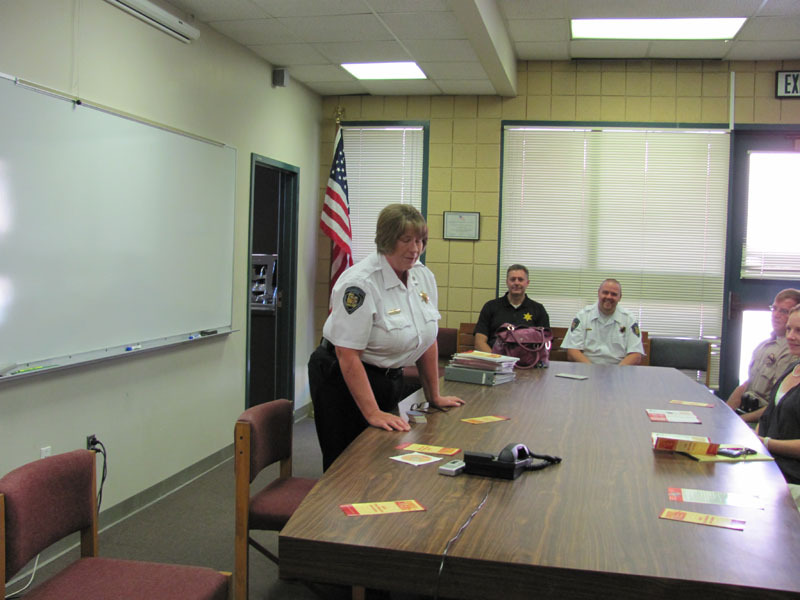 In this day and age it is incredible that AEDs are not mandatory in all states." 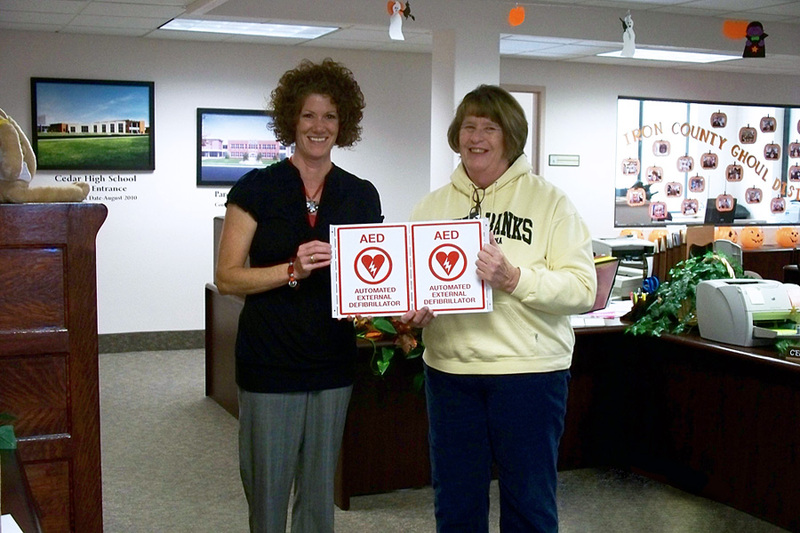 Karen requested $10,000 to purchase six AEDs to place in both Cedar City high schools, two middle schools, and two sports venues. 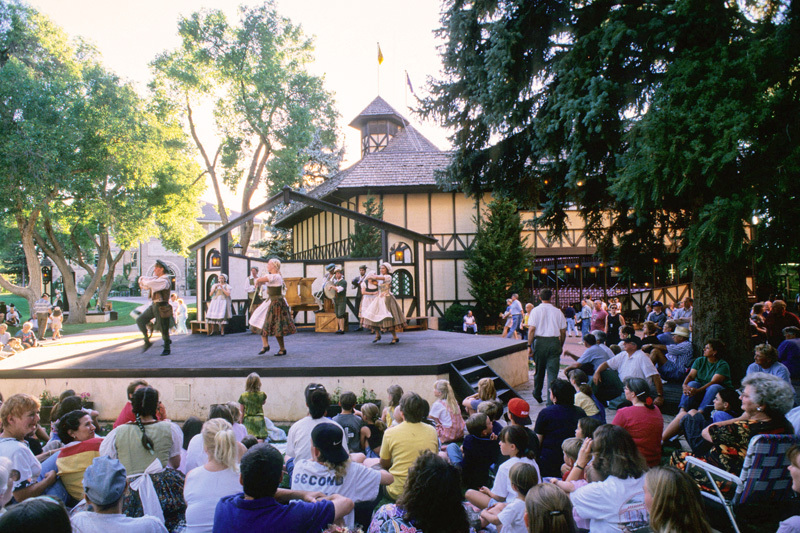 Karen went on to describe what happens during SCA: When sudden cardiac arrest occurs, most victims have an abnormal heart rhythm called ventricular fibrillation. When the heart is in this state, it cannot beat in a coordinated fashion and blood does not circulate to the heart and brain. First, the pulse stops. Then, breathing stops. The victim loses consciousness, collapses and appears lifeless. But the victim doesn't have to stay that way. Ventricular fibrillation is a treatable rhythm. In this state, electrical energy is present in the heart, but it is chaotic. If the heart can be shocked quickly with a defibrillator, a normal heart rhythm may be restored. This is called defibrillation. If this shock is delivered within minutes after collapse, many victims can survive. 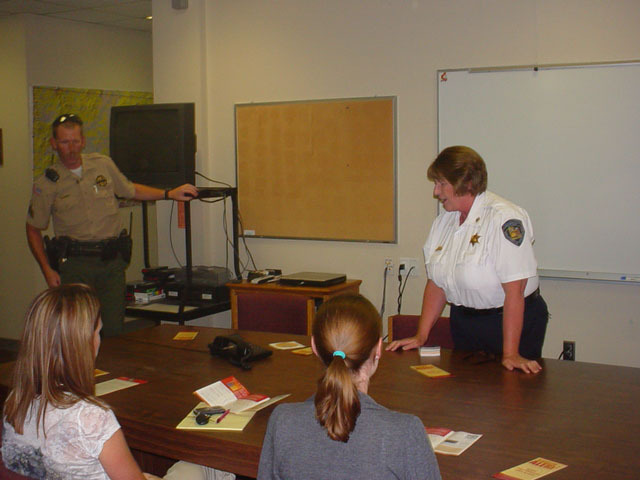 Karen’s job involves working closely with paramedics and EMS responders and she plans to partner with these people for training and placement of the AEDs. 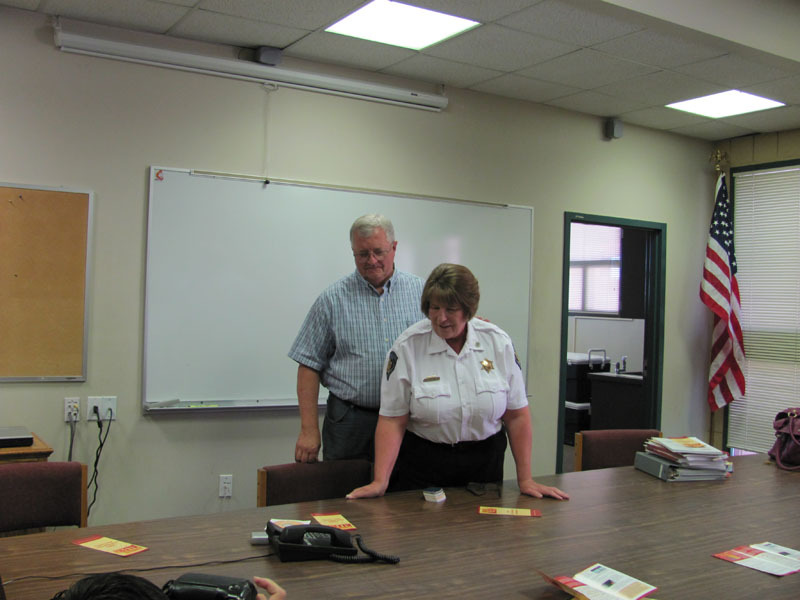 Her gift will benefit everyone in Iron County, a population of roughly 35,000. Delivering the AED's we purchased was rather anti-climatic. I dropped them off at the school district offices and even though I had arranged to do this on the day the school principals were having a district meeting, no one was there! The meeting had apparently been cancelled and no one had let me know. 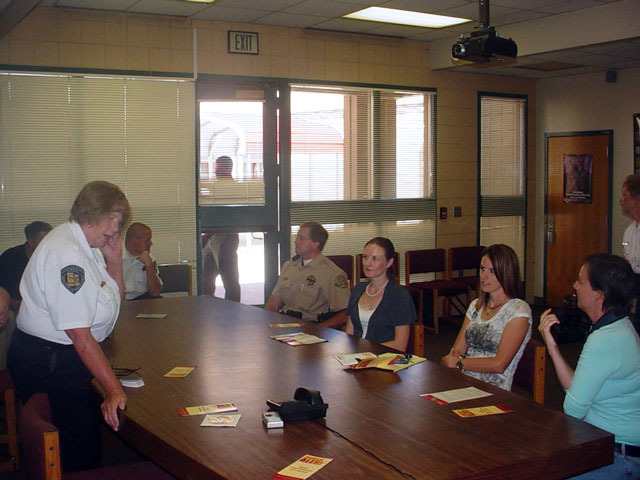 I had an entire notebook filled with AED materials for each school, along with posters and information for training, teachers and coaches, as well as contact numbers. I have since talked to the school resource officers and have been told that the district had to schedule training for teachers, coaches, officers and other employees. 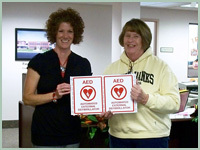 The next day I delivered the two AED's to the Cedar City Parks & Recreation office. Again, just dropped them off and gave them to the director, totally anti-climatic. I am not sure what I was expecting, but it was kind of a let down. 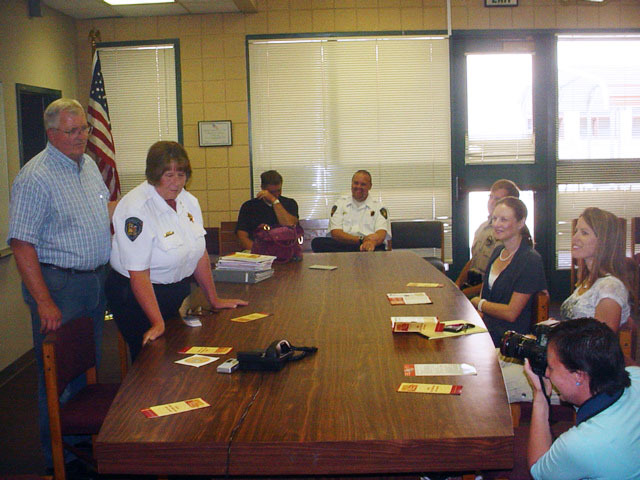 Anyway, I have some really good news to make up for all that... A Sargeant with the sheriffs office nominated me for the American Red Cross 2010-2011 Workplace/Community Safety Hero award. I knew nothing of this and he has since been executed, just kidding. Anyway, out of over 100 people that were sent in for nomination, I received the award. I truly was thrown off by this, as I just didn't believe that seeing something that needed to be done and doing it was exactly award material. When I asked Sgt. Schlosser why he nominated me as there were so many others that truly deserved it; he simply stated that he worked with me on all those months of night shifts and saw how much time and effort I put into researching and compiling the information, for months and months. That made me feel good that someone had actually noticed. Click here to visit the Red Cross Awards website. P.S.S. Also you will noticed that Karen was recognized by the Commissioner of Public Safety for the State of Utah for all of her hard work on this as well. 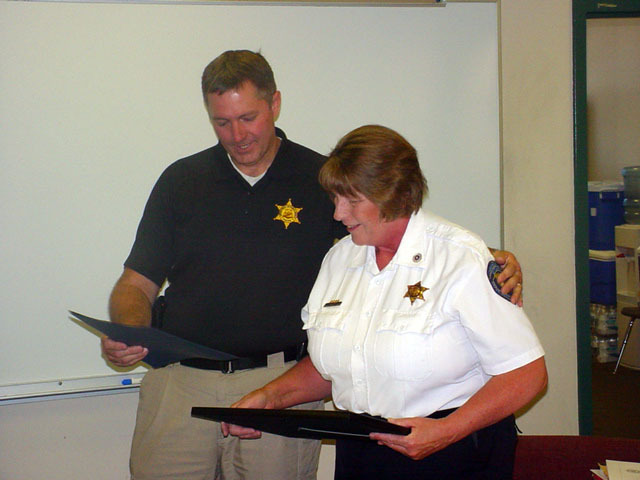 Our Lt. Steve Esplin presented the award to her. What a great day for Karen. I was able to surprise Karen today with the help of her supervisor, Zach Garfield. 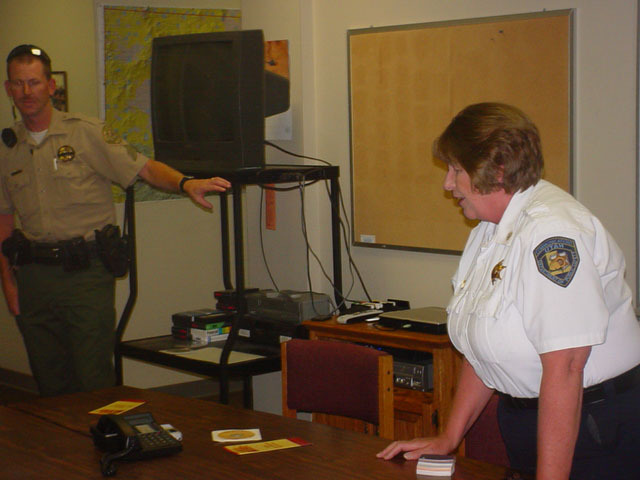 He set up a meeting at the Sheriff's Department about the "TAC" which Karen handles to keep track of records. 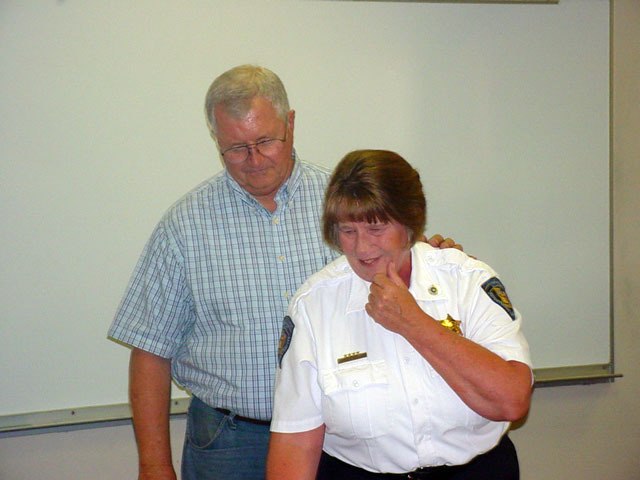 He also arranged for Karen's husband, Larry, a retired state trooper, to be there to share in the surprise as well as a newspaper reporter and other sheriff's officers. I interrupted their "meeting" by phone and I could hear everyone applauding for her when she got the news. When I mentioned that I knew her husband was there, she said, "He knew about this too?" So it looks like everyone involved kept our secret. As for training, Karen said the ambulance director would help with that. I had to laugh when I asked about the ages of her children and Karen has to ask Larry… "You're supposed to know that," I joked and everyone laughed. I know she was nervous but I did get the answer: They range from ages 35 to 10. They must be very proud of their mom. 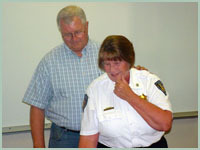 09/02/10: Jenny wrote... "Karen, your passion to help your community came through loud and clear. There’s no question that lives will be saved thanks to you." 09/02/10: Damon wrote... "Congratulations, Karen! 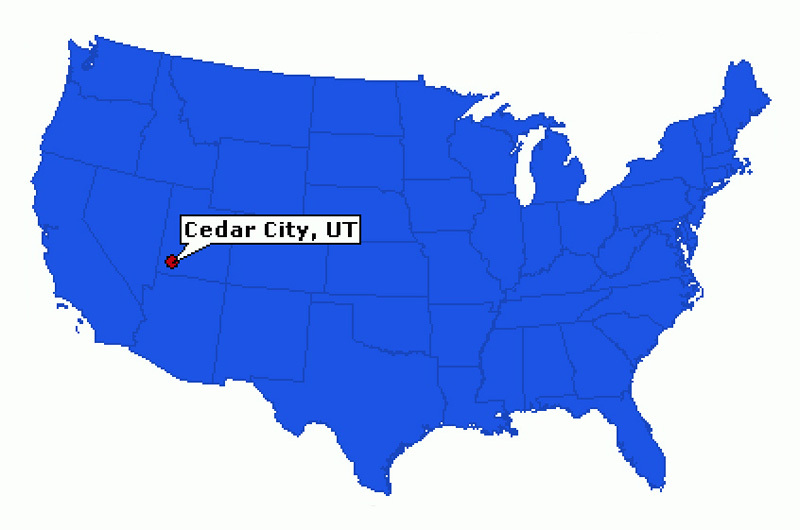 The citizens of Cedar City are very lucky to have you looking out for them." 09/02/10: Angela Hall wrote... "Great job Karen! You have a done a wonderful service for our community. We are all so proud of you!" 09/02/10: Zach Garfield wrote... "Karen, I will never in my life forget today. It was so fun to see your face and how excited you were to receive this grant. I don't know of another person more deserving than you. Great Job!" 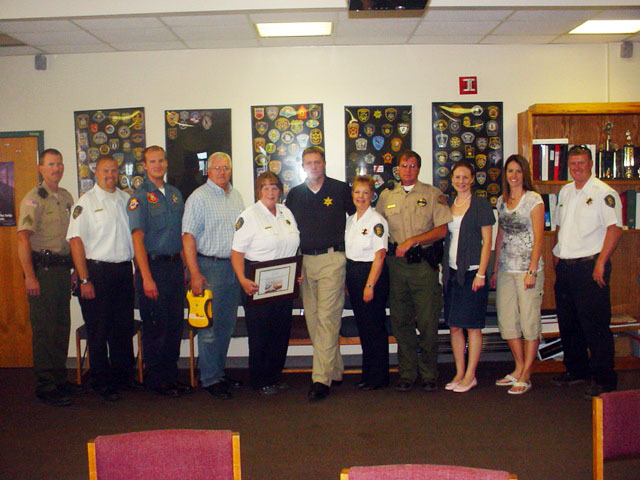 09/02/10: Jody Richins wrote... "Karen, Thank you for taking the safety of our children so close to heart and making the huge stride you did in providing the tools to save a life when needed. I was here when you were researching everything and just could not believe how dedicated you were to that task. Thank you." 09/02/10: Tony Cannon wrote... "Karen, Great job! You have done an amazing amount of work to get this grant! I honestly hope that these units never have to be used, but if they're needed, at least they will be available, thanks to you! It is an honor and a privilege to work with you!" 09/03/10: Sharon Bradley wrote... "Karen, you've made us all proud! 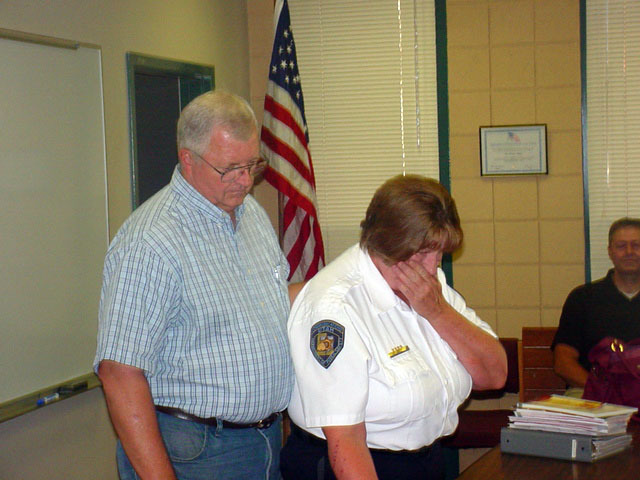 No doubt in the future some family will have you and Jenny Jones to thank for saving the life of their loved one. It's not just our young athletes, but all the spectators as well, that stand to benefit from these life saving devices. Well done!"